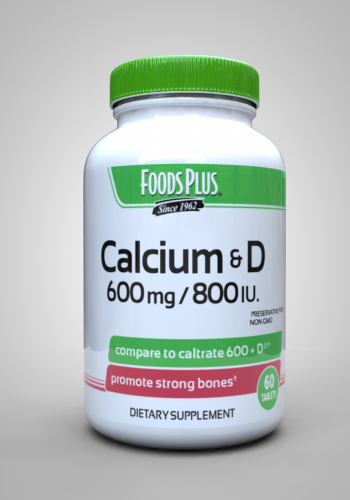 Calcium 600 mg with Vitamin D3 Compare to Caltrate® 600 + Vitamin D and Save! 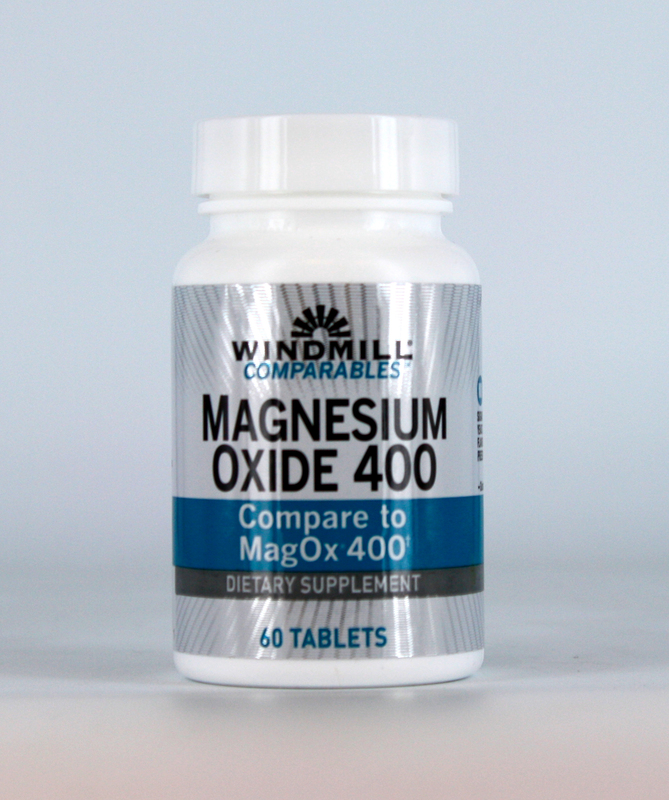 Calcium 600 mg with Vitamin D3 formula provides you with 600 mg of calcium carbonate plus 400 IU of vitamin D per tablet. 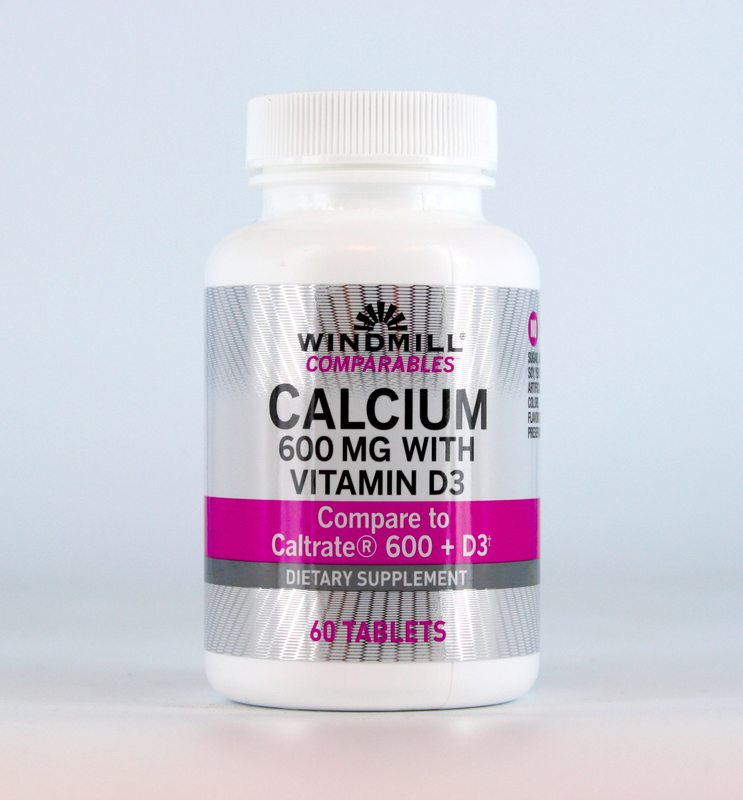 If you compare the Windmill Calcium 600 with Vitamin D formula to the Caltrate® 600 + Vitamin D formula, you will find out that the two formulas are almost identical; however, Windmill has no artificial colors, flavors, or preservatives. Windmill’s promotional pricing will also give you the savings you are looking for. 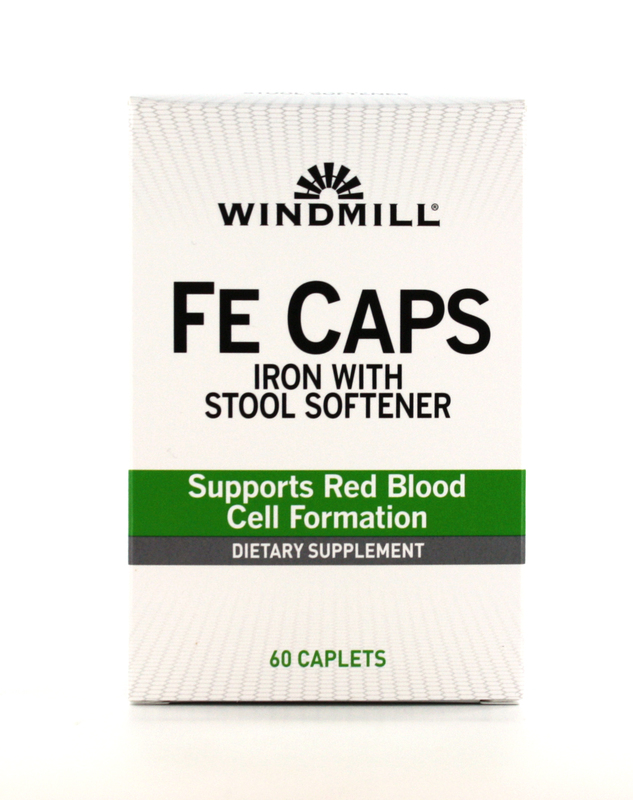 SUGGESTED USE: Take one tablet twice daily as a dietary supplement or as directed by a healthcare professional.